Roofing Professionals | Lighthouse Restorations Inc.
We put a roof over your heads! 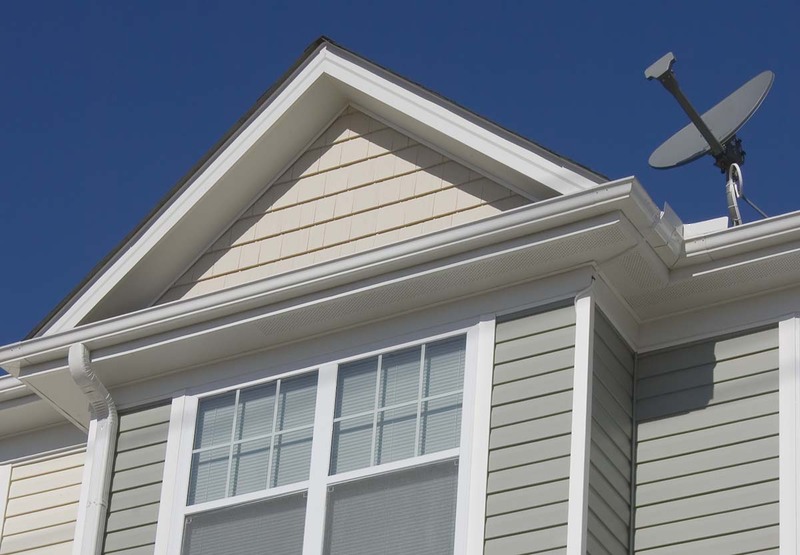 Roofing Services Lighthouse Restorations, Inc. is able to help repair or replace your roof because we have the expertise and experience needed. 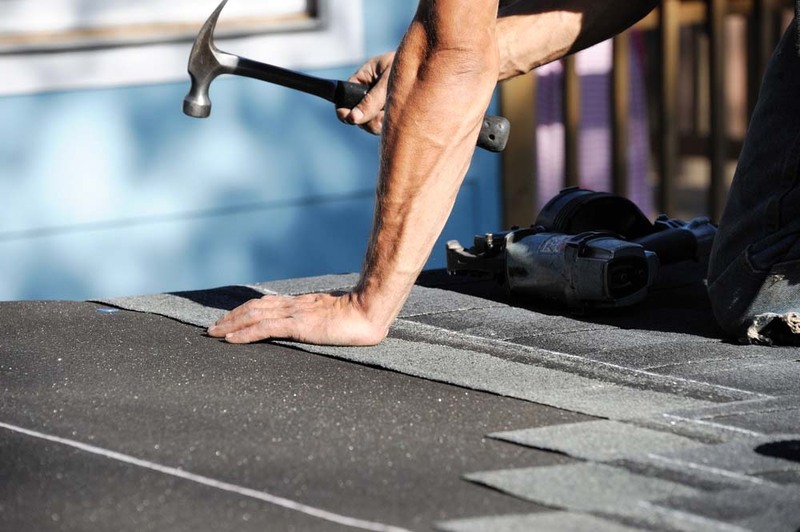 Our team of professionals has being repairing and replacing roofs for over 30 years. 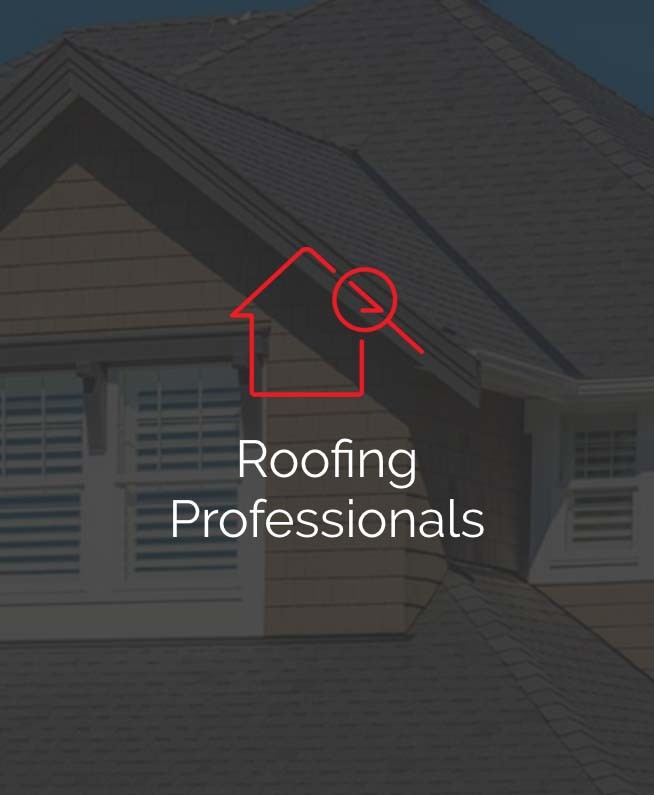 So, if your roof suffered wind damage, rain damage or hail damage, we want you to call us immediately to help you avoid having other areas of your home become damaged. Many warning signs of roof damage are obvious like roofing materials lying in the yard or you may notice missing or torn shingles. 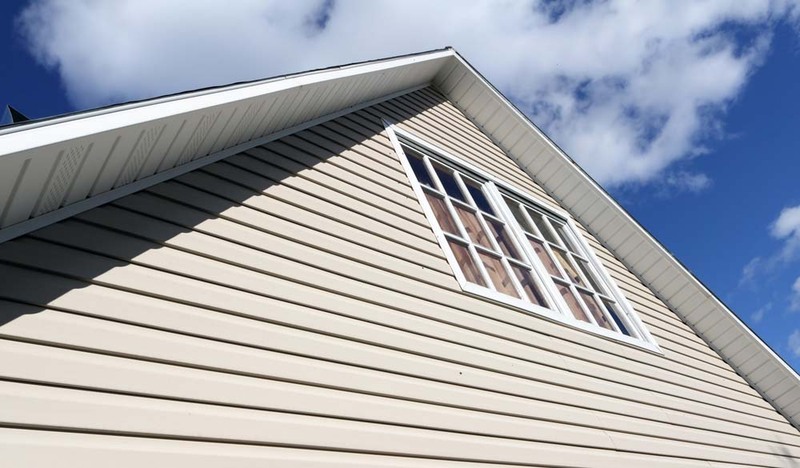 However, other slightly less obvious signs may exist as well such as interior wall blistering, dark spots on the walls, sheetrock discoloration in the attic or crimps or an upward tilting of the exterior edges of the roof line. Even a well maintained roof should be inspected after any storm or severe weather event. Finding a problem early through an inspection can help eliminate more urgent and expensive repairs. 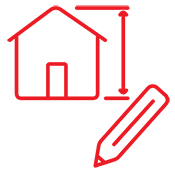 Click HERE to contact us and get a low quote for quality work! When your home is disrupted by a hail or wind storm, broken pipe, flood, or fire, we restore your home by cleaning up the damage and remodeling whatever is needed. 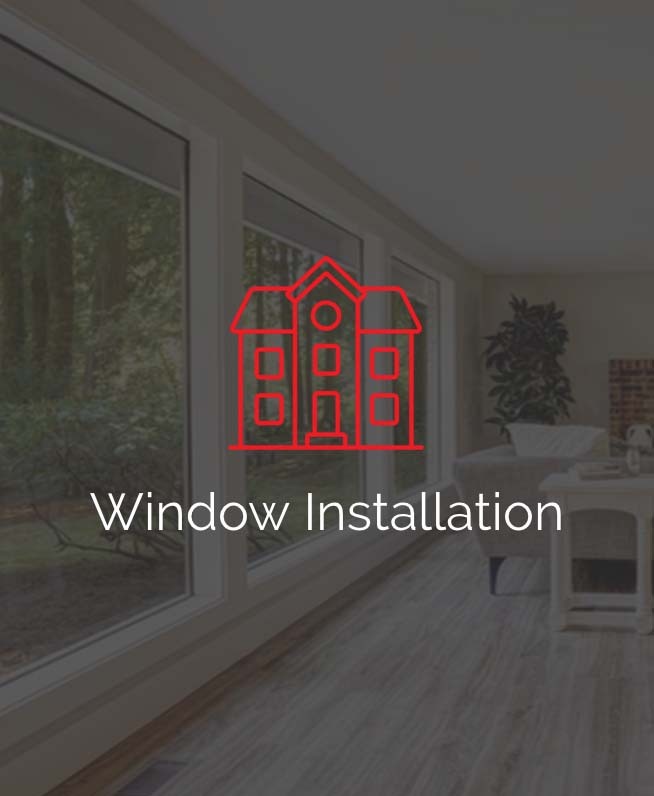 See the difference when new windows are installed in your home! 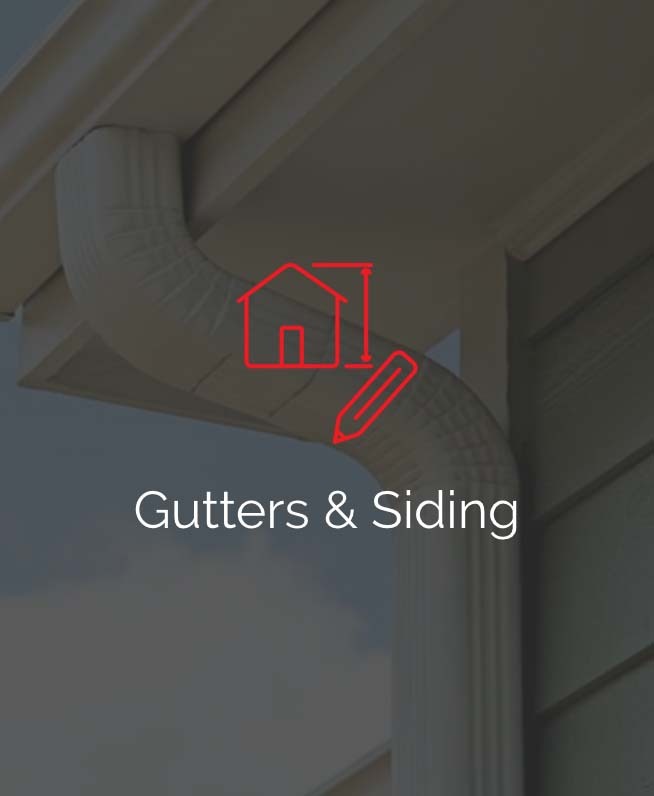 Quit messing around with clogged gutters!